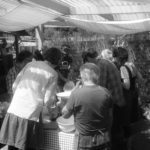 Stoneham Bakehouse is a Community Supported Bakery, a social enterprise, a Community Interest Company. The whole idea was started by me, Simon, to (in part) help me improve my mental health. But, it’s about so much more than that now. 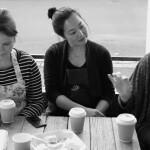 It’s the community’s bakery, it’s helping to support the community’s wellbeing by giving the chance for people to make connections. One of NEF’s five ways to wellbeing is connect. There’s a lot to be said for having connections with people. When I was feeling at my lowest, being on the school run was a place I feared, because I may have to speak to someone. But, as I made small connections over the days and weeks, that very thing helped me to feel better. 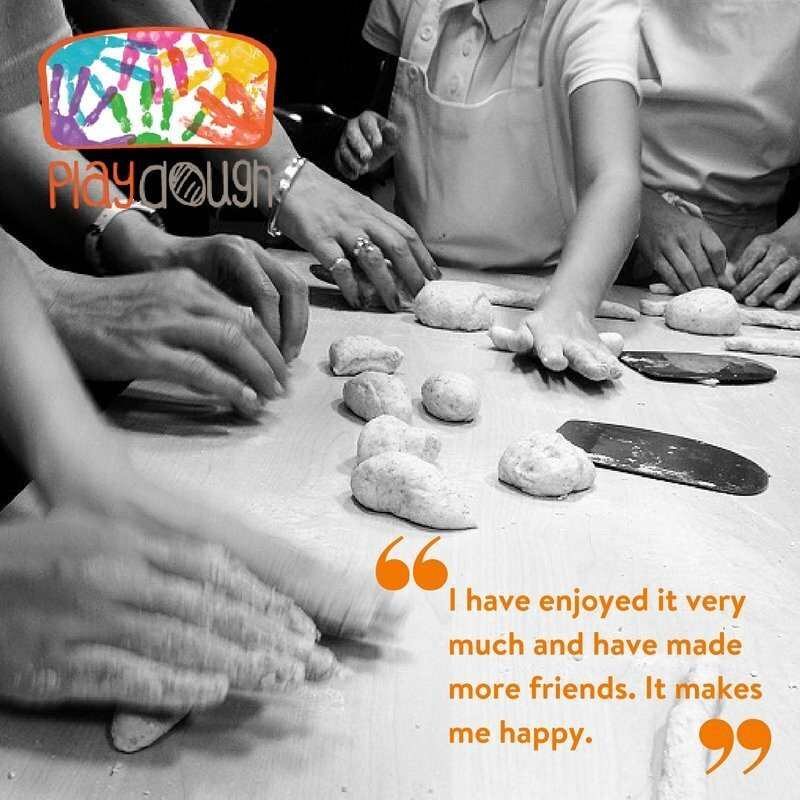 We’re excited to start the next cohort of children on the PlayDough programme this week. 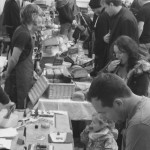 Over the last year or so we’ve provided a chance for over 40 children at the local Junior school to make connections and benefit from the therapeutic nature of working with dough. Children, who may find making friends or working with others tricky, have been brought together to bake bread. Being able to make connections with others, to know other people like what you do, is really important to ones self-esteem. If you feel appreciated by others its easier to appreciate yourself. So, I’d like to say thank you to all those people who do great things in our community. The refuse men who empty the park bins, the guy who helps kids cross the road to school each day, the teachers and TAs at the local schools, Caroline and the team who run Hove Luncheon Club, the Friends groups in our parks, the countless other people who offer something to the community. 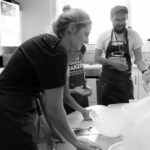 It’s connections with the folk around us that makes us a community, and in connecting we’re helping the community’s wellbeing too.